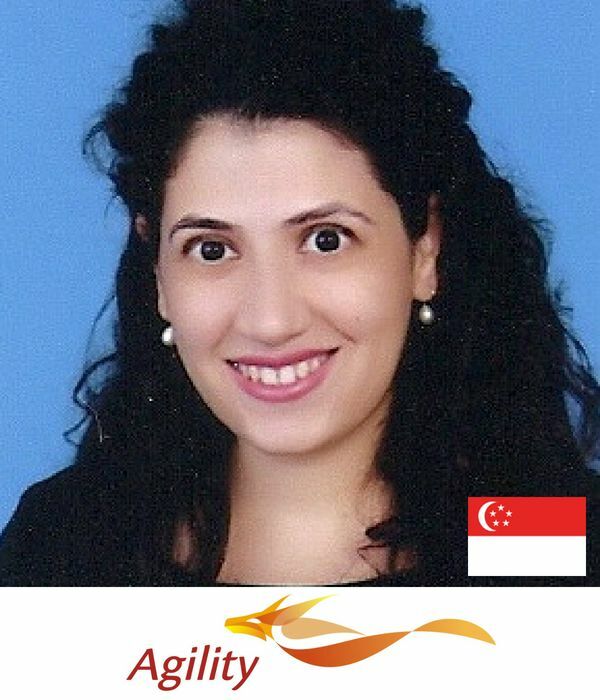 Mariam Al-Foudery leads marketing and sustainability at Agility, a global logistics company operating in 100 countries. Mariam oversees global brand, digital marketing, communications, and sustainability. Mariam started the award-winning social responsibility program at Agility that has reached more than a million people in need. Her background is in international economic development, and she is a graduate of Stanford University and the London School of Economics.